Sponsored by The Bouqs Company, scroll down for a discount code! My husband and I have been married a long time. Decades :). He has always loved bringing me flowers. Gift giving is one of his love languages. But I remember one particular season early in our married life where we simply didn’t have money for what I thought were more frivolous extras, so I told him that he didn’t need to bring me flowers. I know. New brides aren’t supposed to say that kind of thing, right? I didn’t think it was that big of a deal at the time, I just thought we could just give more practical gifts that would last longer. Or I suggested maybe give a plant for the yard instead. He’s always appreciated that I have never been a needy or demanding wife, but honestly, I think he felt a little deflated that I said I didn’t need flowers. But my thinking was that sometimes you have to make sacrifices in the budget, and I was willing to sacrifice receiving bouquets. Well, in hindsight, I now realize there is something about a bouquet that actually lasts much longer than any other material or practical gift. Romance. Yes, just as I thought you can have romance without flowers or gifts. We are still happily married even though he didn’t buy me flowers very often during that season. But sending flowers can show someone that they are loved enough to be given something they didn’t need but deserve because they are so treasured. That’s a feeling that lasts forever. And I think a bouquet can show the heart and deep love of the person who gave them to you, and the memory of those flowers is truly a gift to treasure. Eventually the flower buying ban was lifted and my husband returned to giving me bouquets again. I absolutely love receiving flowers because I treasure what they mean to both of us. Honestly, I actually even give flowers TO MYSELF quite often, too. I find them to be inexpensive therapy, so now we always keep them in the budget. 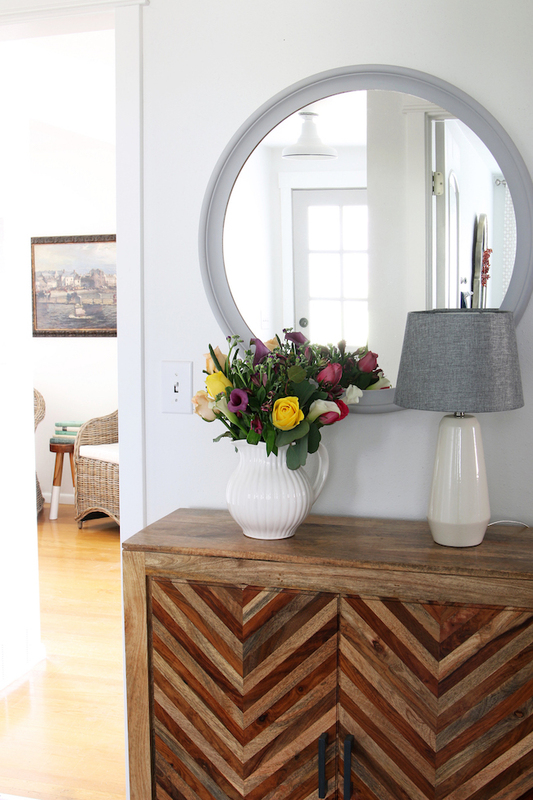 Having a bouquet on the entry table helps keeps the romance fresh and alive. They inspire me with the reminder of how much I love being home with my people. 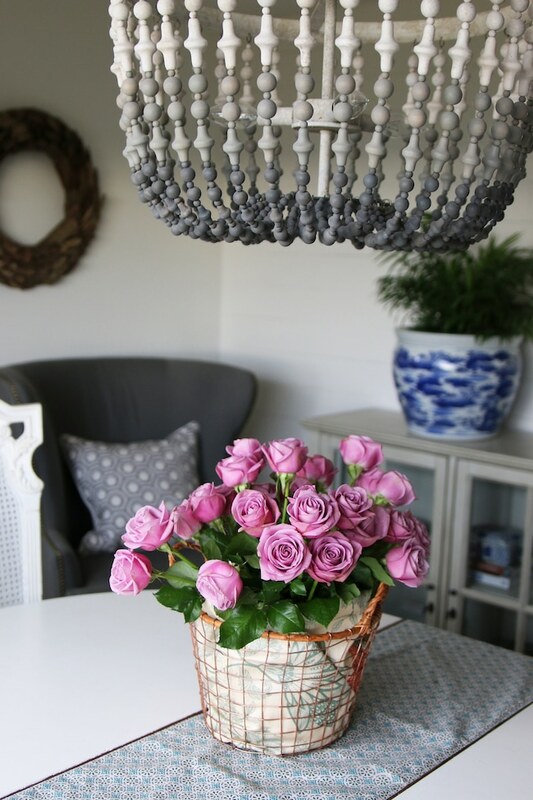 Flowers on the table in the dining room even motivate me to keep the table free of clutter! Woo hoo! 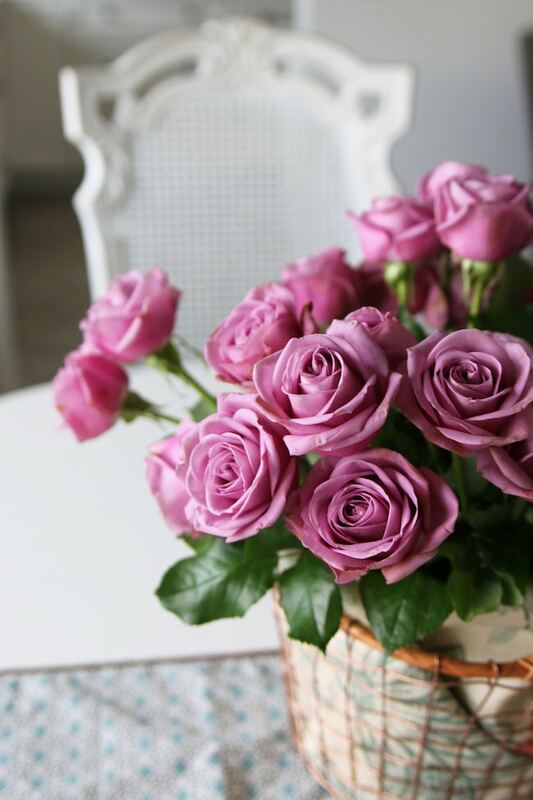 Clutter is never romantic, so flowers on the table is almost like having a housekeeper. 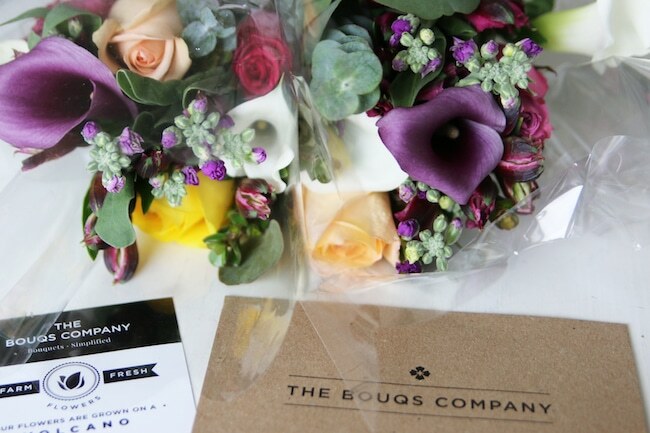 The Bouqs Company is an artisan florist that makes sending a fresh, beautiful and handmade bouquet easy. 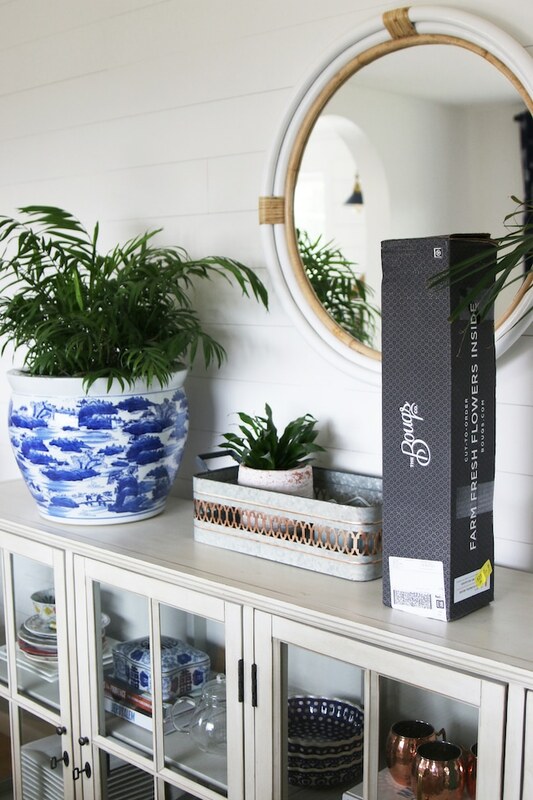 The Bouqs Company was founded with the intention of bringing romance and delight back to what was once a noble exchange: the giving and receiving of flowers. 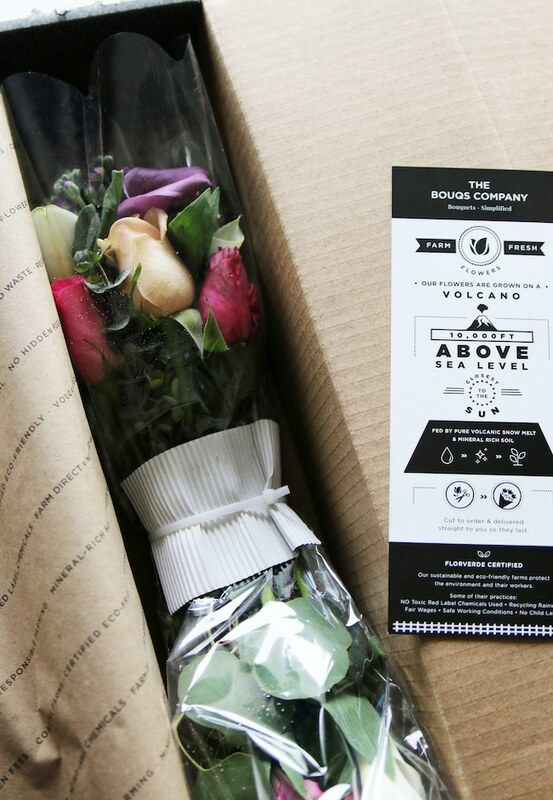 The Bouqs Company flowers are cut from the farm day you order them and shipped the next day. They have super fast, on demand, same day delivery in some locations. They offer flat, affordable pricing, with no upsells or hidden costs. I love that they are grown at sustainable, eco-friendly farms that follow strict responsible farming practices. Flowers are long lasting, typically lasting 2 weeks or more, so the recipient will get to enjoy the gift of a bouquet for a long time! 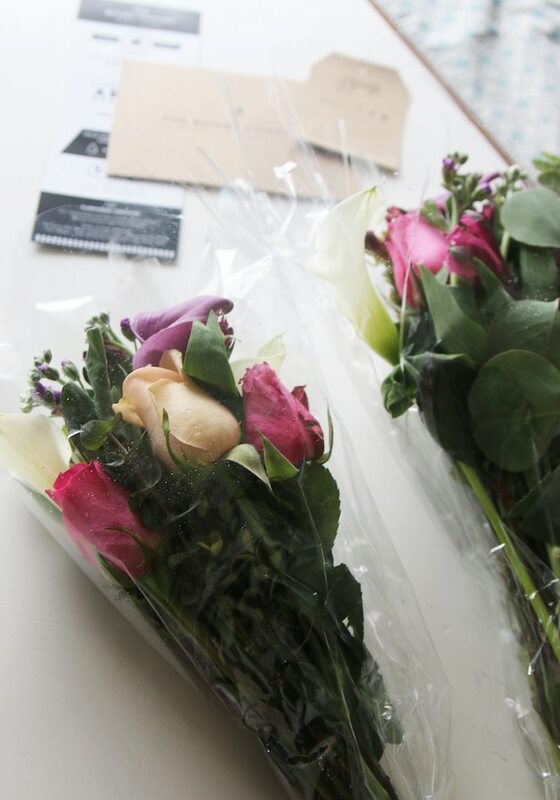 So, who could you send a bouquet to, even this week? Yes, flowers should be given all year round. 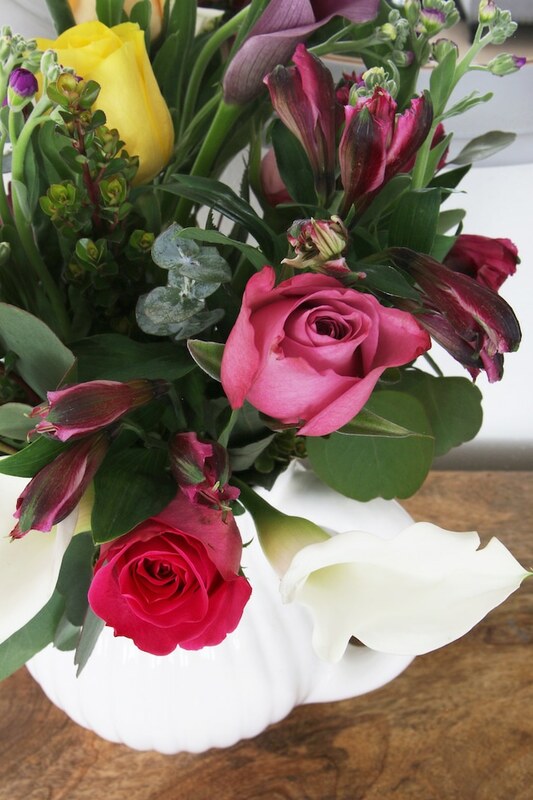 But if you start or revive a tradition of giving flowers right now, you’ll get 20% OFF your Valentine’s bouquet from the following link with the code INSPIRED from The Bouqs Co. Happiness guaranteed. Imagine how much joy or romance a beautiful bouquet of flowers could bring to someone you love? Hello, friends! Sorry I’ve been MIA! I had a couple of projects I was trying to focus on and time got away from me the past couple of days. This is the time of the year when you’ll likely run across a lot of design articles about what’s in for the new year and what’s out. 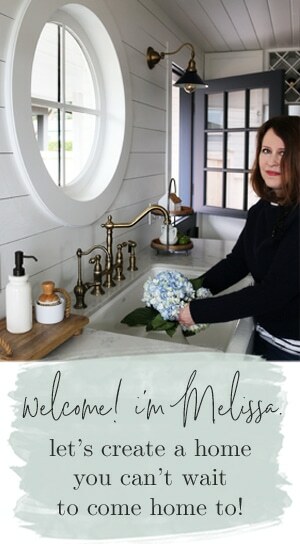 They are always fun to read and I admit I do enjoy being somewhat in the know about design trends. But I like to be in the know not because I necessarily want to follow the trends, it is just interesting to me to think about which trends might matter and which trends don’t matter at all. 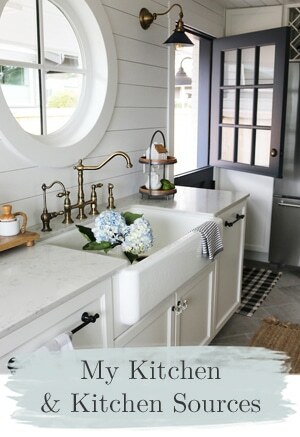 Mostly I think it’s fun to learn how to confidently create a home you love, despite what anyone else thinks. 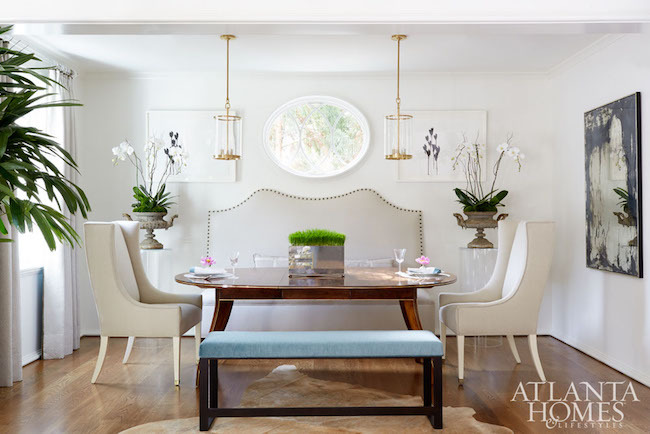 The inspiration photos in this post are all from the 2016 Home for the Holidays Showhouse in Atlanta. 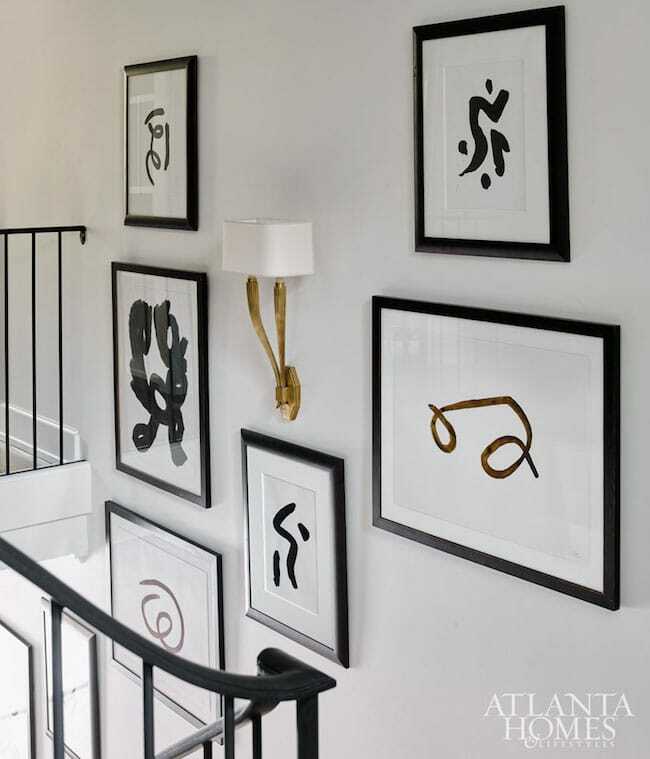 Each room is by a different designer (and you can find these images and more at Atlanta Homes magazine). 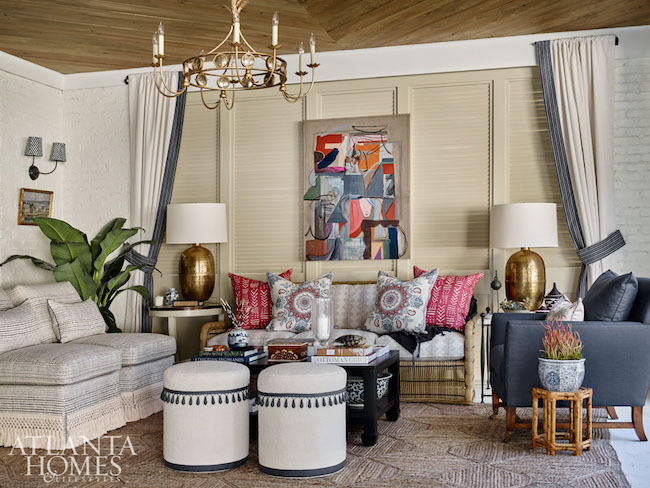 The reason I added them to this post for inspiration is simply because they are described as an inventive take on classic style. 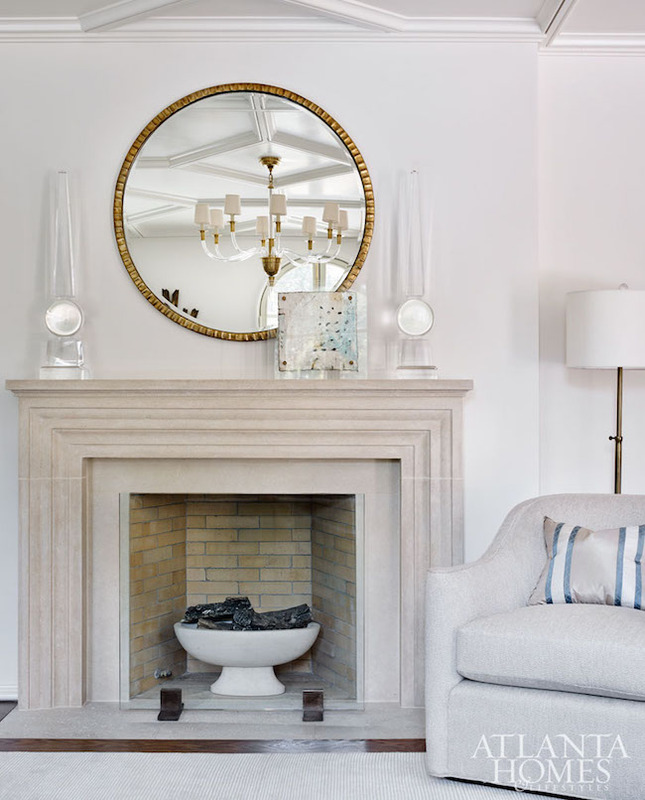 Even if all of the rooms aren’t your cup of tea, I feel the concept of an inventive take on classic style is the way to go if you want a house you’ll love for a long time (whatever “inventive” means to you). 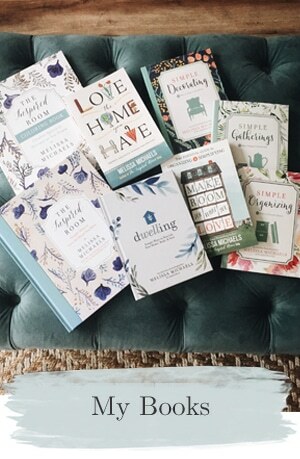 I think the concern many people have when they are decorating or remodeling a home is how they can avoid decisions that will quickly be dated, while still wanting to make a house feel fresh and personal. 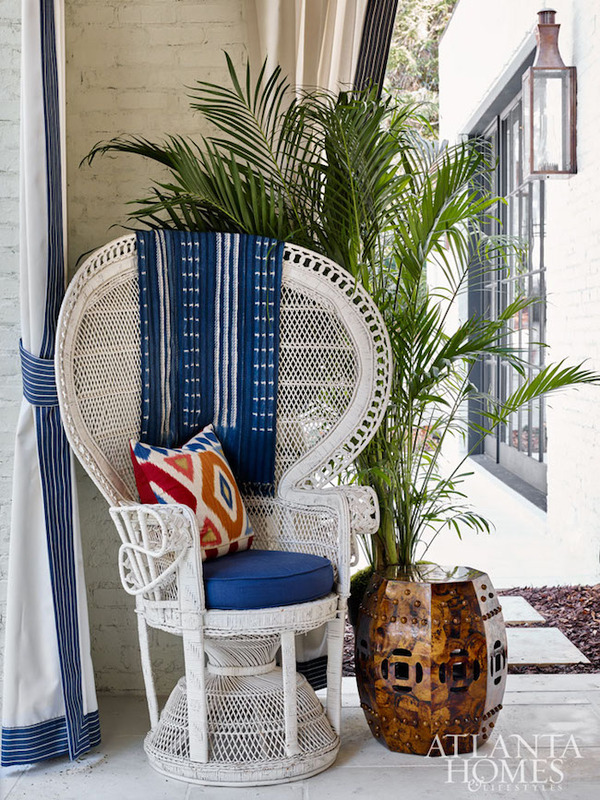 There are always lists of colors, patterns and materials that make the “out” list every year. And sometimes just to really confuse the issue you’ll even find many of same items on both the “out” and “in” lists. Ha! I love that. I’ve even seen the same colors or material appear on the “heading out” list for years (so they never actually go out!). Clearly some of it is just a matter of personal opinion (or a sales trick!). You know when you hear that a trend or look is “so overdone” or you read that someone is so tired of that look? Does that mean you shouldn’t use it either? No one lives in your house but you and your family, so….a statement like that isn’t something I would worry about too much. If you are about to spend a fortune or you’ll be totally stressed out about it if you start to hate it next year, too, then you might want to reconsider. Don’t live with stress like that. 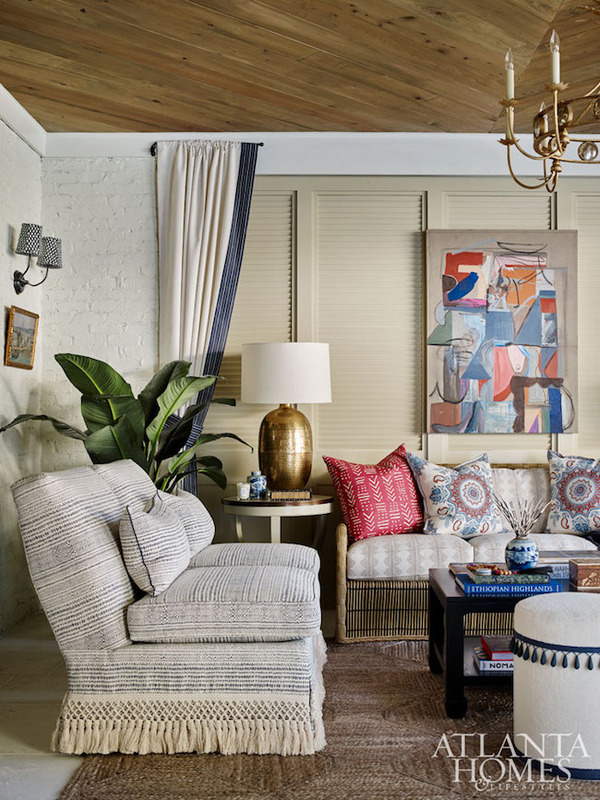 But if you are confident you will like it as long as you personally have to keep it, and your house really likes it, and how you are using it makes sense for your home, go ahead and mix that supposedly oh-so-tired and overdone trend with your own style and it’s going to be FINE! As long as you don’t invite the person who is so “over it” to your house everything will be OK. Ha. Here’s the thing. 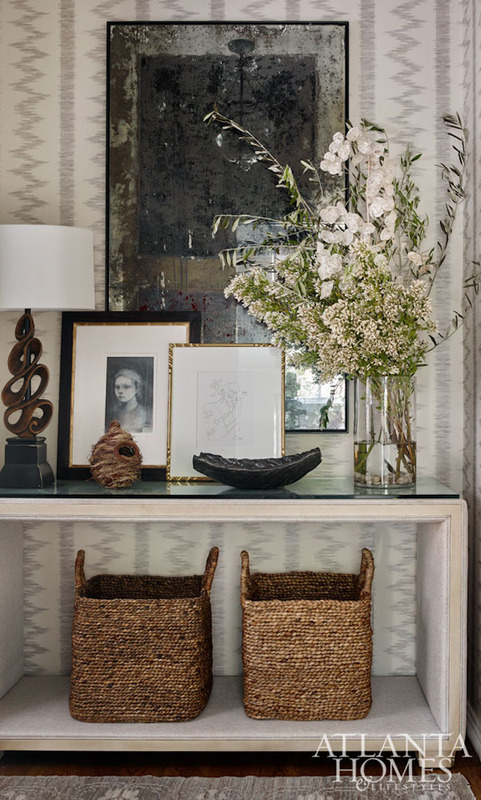 Every home is different, so there really isn’t one right way to decorate. 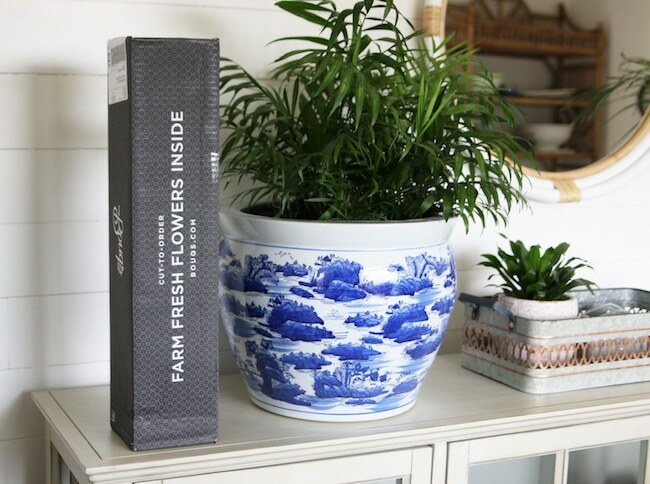 There are classics you can be inspired by and trends you can add in to make a home feel fresh. 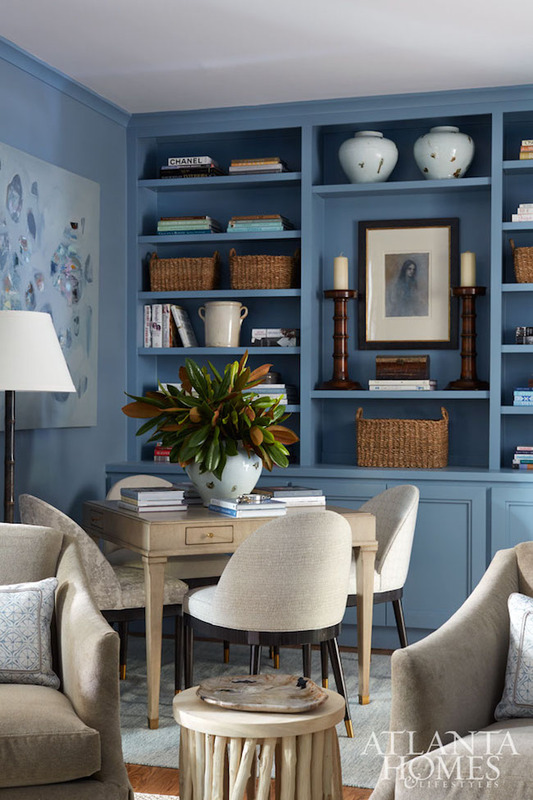 It’s all about the mix and how you use each element in your space that will make it feel appropriate or dated. 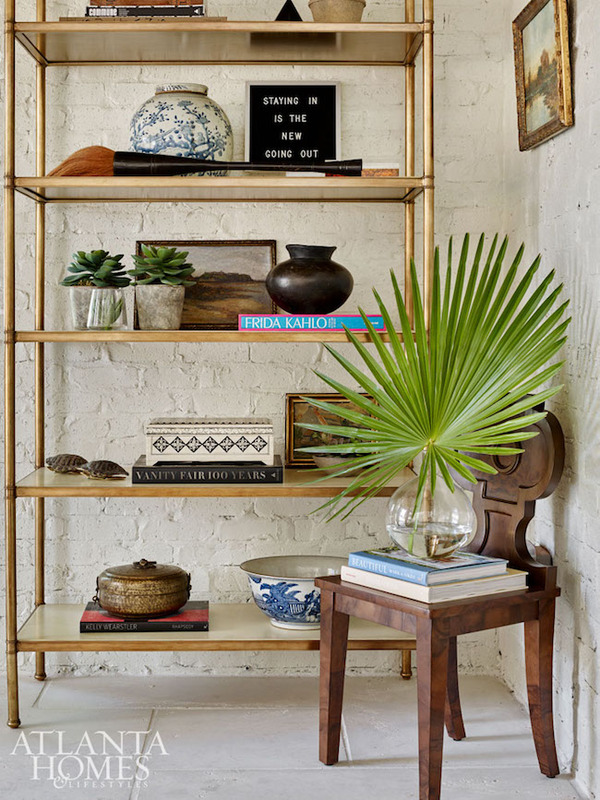 If everything in your home is “trendy” but none of it suits your house style, it’s going to all feel dated in a year or two. 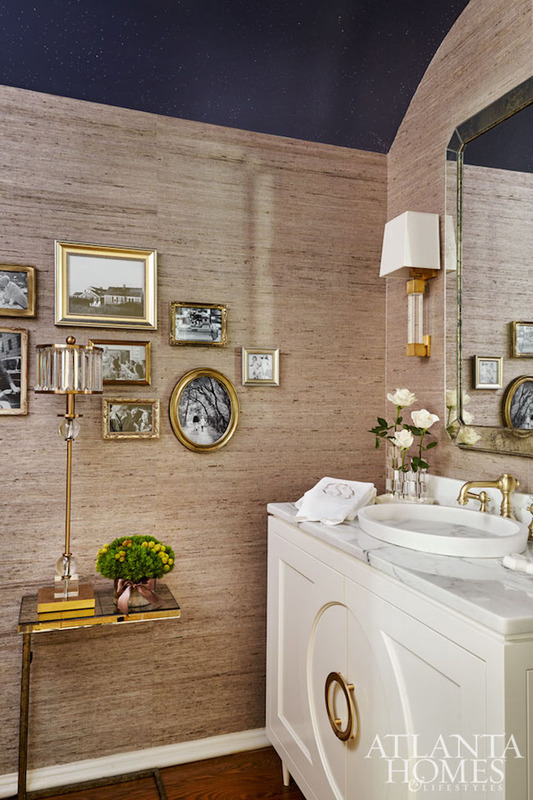 If much of your style is generally classic but you add a few “trendy” elements in a classy way, your house is still likely going to feel fresh in a few years. Something can look amazing in one home for years and years while look dated in another home next year. 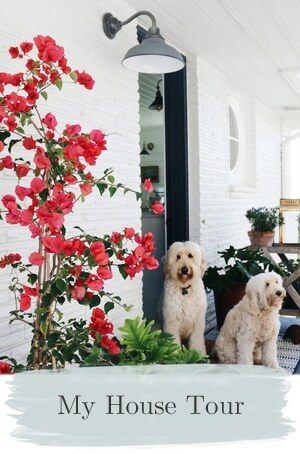 What might seem very trendy in one style of house might just feel like a fresh take on classic in another. 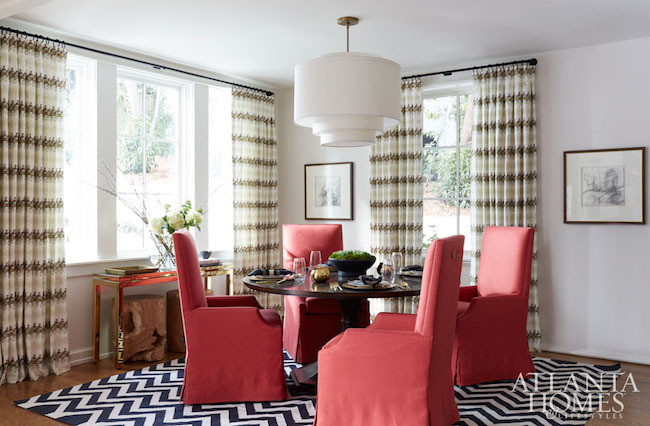 Traditional materials, patterns, colors and looks cycle in and out of favor, but can still remain classic and lovely in the right home after the “trend setters” move on to highlight the next trend. So if you happen to love a look that you are told might be trendy right now, but it also suits your budget, style, home and vibe, go for it! You’ll love it and that’s what counts. Try to design a home you’ll love for years to come. 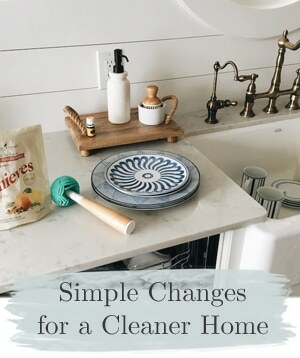 If you are wanting to be safer with your choices, just mix things up a little so a space doesn’t feel like a time capsule or end up dated all at the same time. Invest in quality pieces that are timeless and have fun with the trends in a way that doesn’t cause you to lose sleep at night. For that reason or budget reasons you might decide to skip an expensive trend or two you actually like. But don’t stay away from all the trends you happen love in order to play it safe. 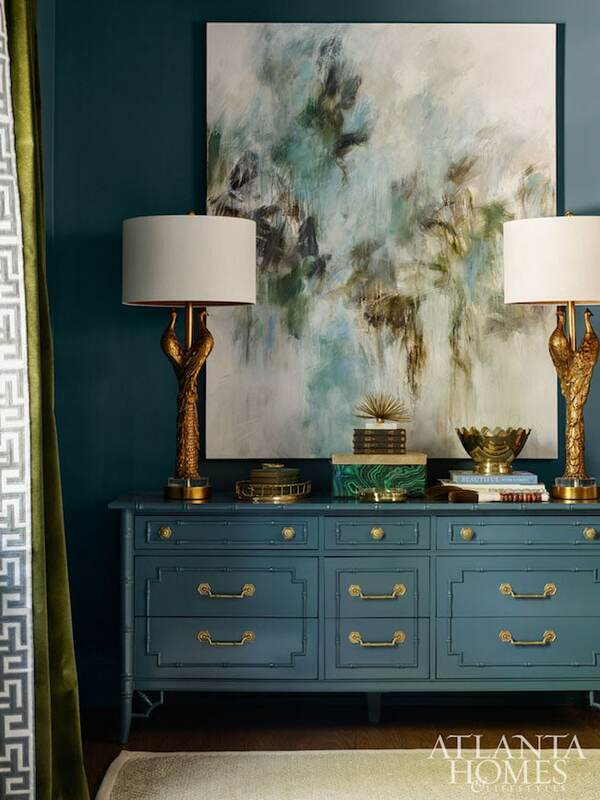 Put your personality into a space. 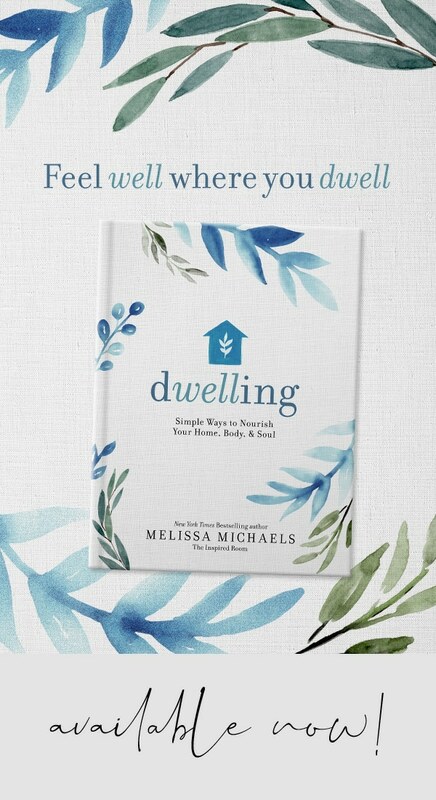 It’s your home, after all. 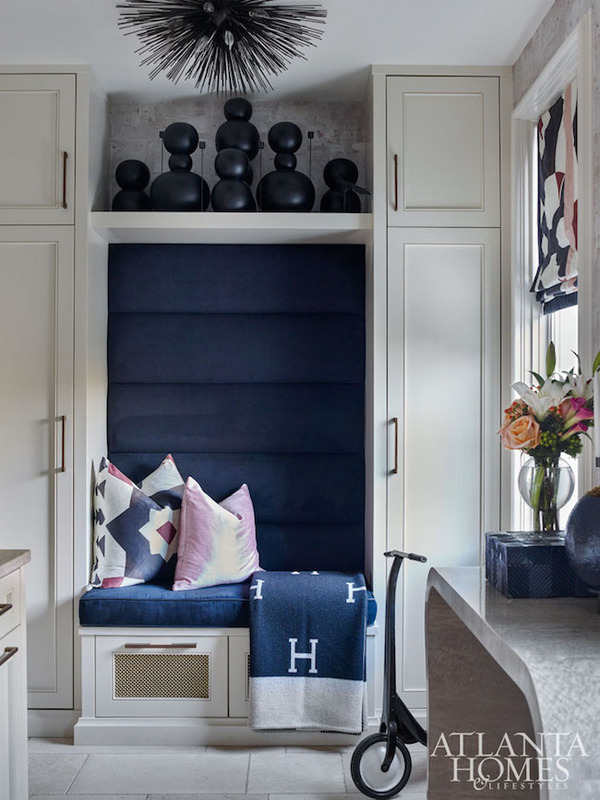 Colors might feel on trend or off trend on any given year, but it’s usually more about how you use them that makes a home feel fresh or dated. And really, color is personal so you should use colors that inspire you and feel in harmony with your environment. In small doses, nothing is a major style crisis or worth losing sleep over. 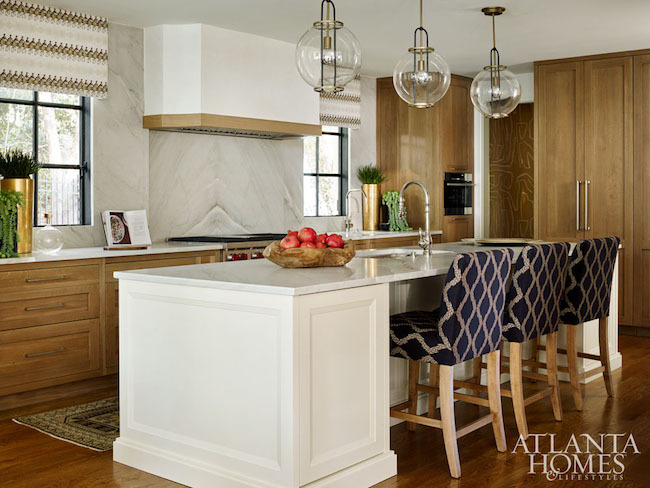 Choose what YOU love and make your home feel like YOUR dream house, no matter what the 2017 trends may be. Let’s chat in the comments! Tell me how you envision your own dream house! PS. Thank you SO much for your kind responses to my health story. I’ve read every one (I still have some emails to get to!) and I so appreciate everyone who has shared their own stories with me.